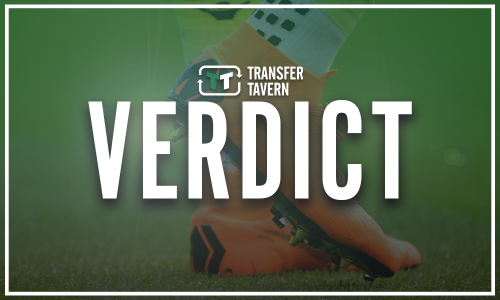 Rangers suffer transfer blow as club makes official announcement | The Transfer Tavern | Where football transfer rumours fly or die! 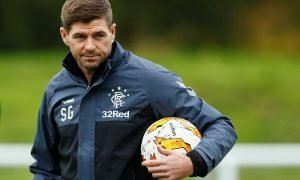 Steven Gerrard will have been pleased to get his Rangers career off with a win following their 2-0 victory against FK Shkupi. 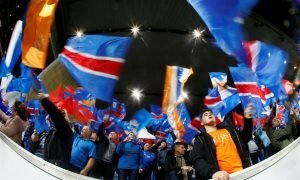 The Gers will now head to Macedonia next week in a confident mood as they managed to get a crucial two-goal advantage to take with them on their travels and try and progress to the next stage of the Europa League. 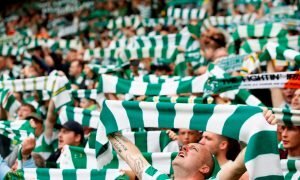 Gerrard will have been pleased to see so many of his new faces in action at Ibrox, however, it appears he will not be able to get one deal done this summer that he would have previously liked. 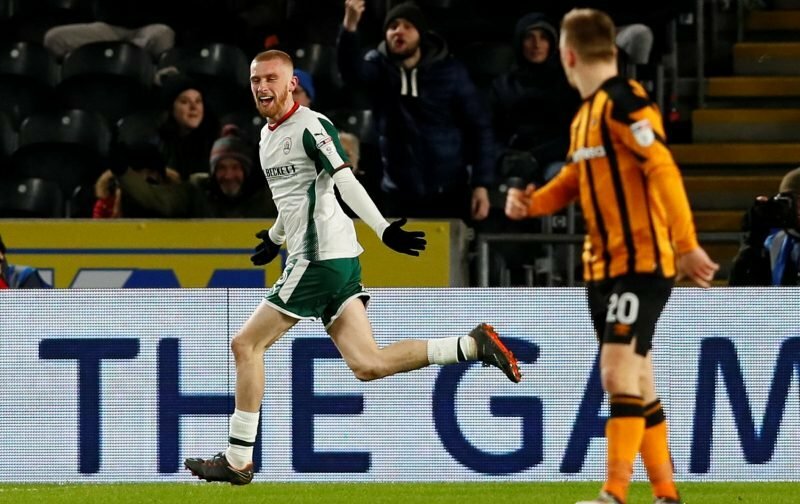 Oli McBurnie was once heavily linked with a move to the Light Blues, his boyhood team, however, Swansea City have confirmed on their official website that he will be staying with them after he signed a new contract. The Scotland international had impressed during his time on loan at Barnsley last season and attracted plenty of attention, however, it seems he is more than happy to remain in Wales. The news may not come as a hugely damaging blow to Gerrard following the acquisition of Umar Sadiq, however, McBurnie would have been a solid addition if he could have brought him in. The striker was a handful for the Tykes last season and courted huge amounts of interest and should Gerrard still want another striker, he will now need to look elsewhere.